A nice well tied skating muddler imitation. 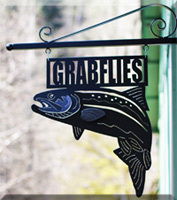 Great for early morning and late evenings for summer and fall Steelhead. 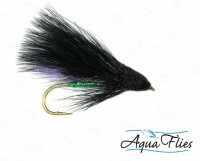 Marabou gives the fly lots of action.